You think damp Wookiee fur smells like wet dog fur? Maybe it does, but nobody mentioned it on Hoth because when you compare it to the smell of the inside of a Taun Taun, it’s negligible. 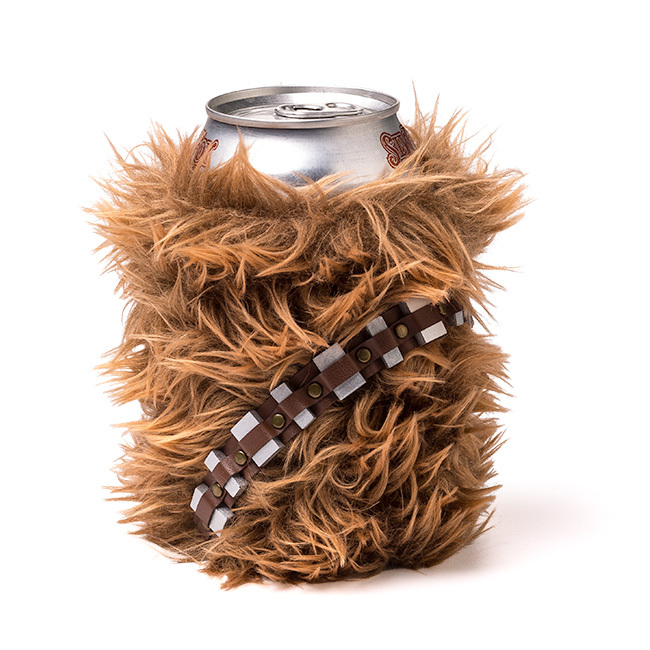 Carry your drink around in Chewie’s can cooler. 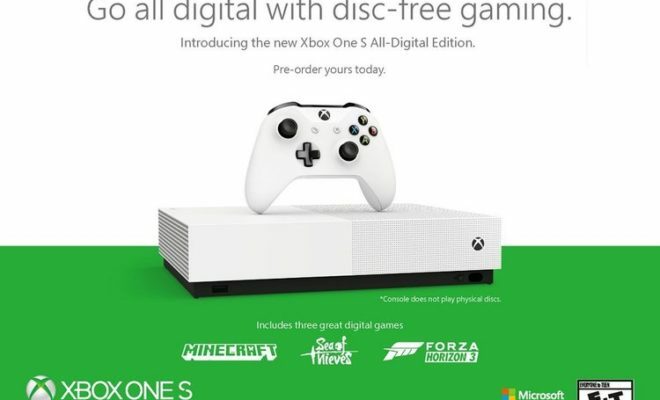 Or, rather, a little can cooler that looks like Chewie. Nobody will dare try to take your drink, because they know they’ll be faced with a mighty roar if they do.